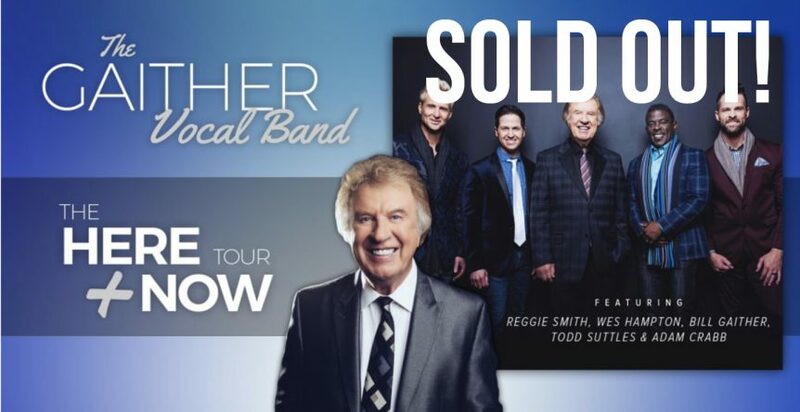 Bill Gaither and The Gaither Vocal Band is coming to FBC Covington March 29 at 7pm. Doors Open at 6pm. Tickets for this event have SOLD OUT. We will update this page should more tickets become available.